Enter For Your Chance to Win an EZVIZ Mini O on Mother’s Day! Mother’s Day 2018 is coming up… Give your Mom all your love and support! EZVIZ Mini O is an indoor, smart home Wi-Fi camera built for the connected home. 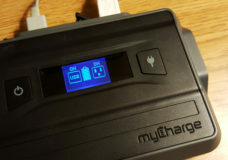 Mini O works with your favorite apps, websites, email accounts and smart devices, and it only gets smarter. With just the press of a button your cameras automatically become smarter and work with more devices. 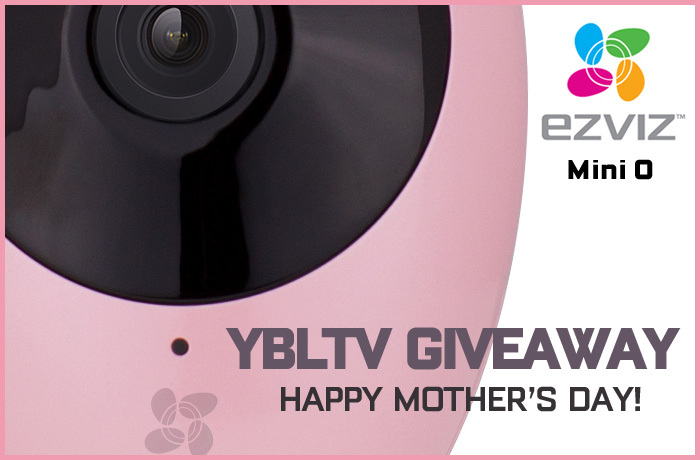 Enter below for your chance to win our EZVIZ Mini O Mother’s Day Giveaway.